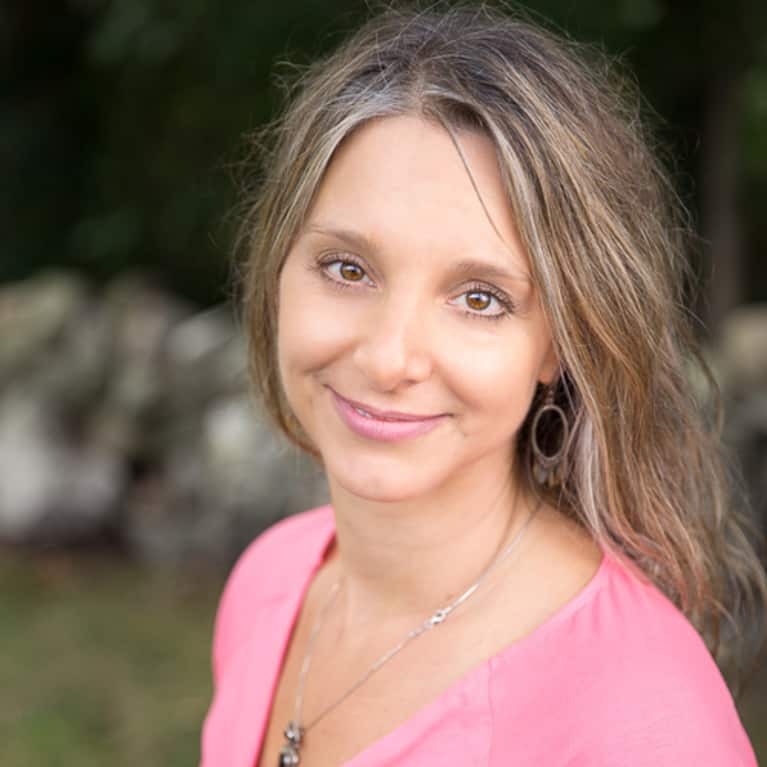 Sherianna Boyle is the author of Emotional Detox, new in paperback, and six other book titles. Readers can get 20 percent of Emotional Detox: Building Better Boundaries audio course with this code DETOX20 at Spirituality & Health. You can also check out Sherianna’s Emotional Detox retreat at Kripalu Feb 22, 2019. For more information go to www.sheriannaboyle.com.